Last year, shoppers spent a whopping $7.9 billion on Black Friday making ONLINE purchases. 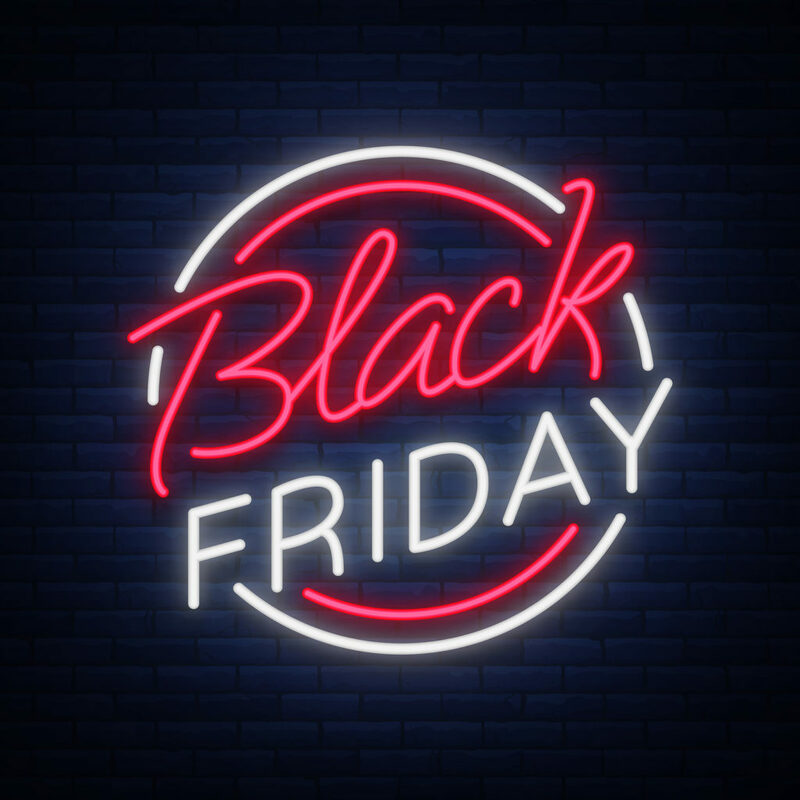 For some retailers, 30-40% of their annual sales occur between Black Friday and Christmas. 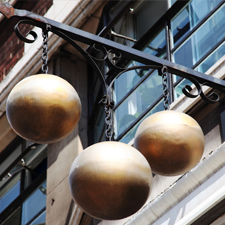 What does this mean for pawnbrokers? It means if you haven’t got your inventory online yet, you’re running out of time to take advantage of the busiest time of the year! We all know that holiday shoppers love a great deal, so what’s your strategy? Amazon and Walmart are out there dominating both online and brick and motor markets – it might seem like in order to compete with their discounts, you have to take a huge hit to your profits, right? Wrong, don’t worry, there are other ways pawn shops can get more sales and more profit this holiday season and Bravo has you covered. Below are some ways you can leverage your software to maximize your profits without relying on discounts. List your ENTIRE inventory. Think about it this way – when a customer walks onto your showroom floor, do employees just start presenting them with items they most want to sell? If you answered no, then why would your employees pick and choose inventory for your online shoppers? Show all your shoppers EVERYTHING – with Bravo, you are just a checkbox away! 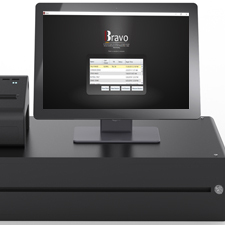 Take pictures of your items using the Bravo Shopkeeper app. 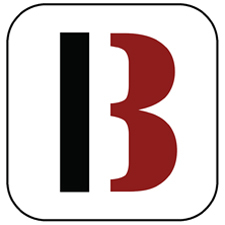 Just download the app, and start taking photos of your inventory with your smart phone. They’re saved to the cloud instantly, and every place you post will have the same images. Take up to 12, the more the better! 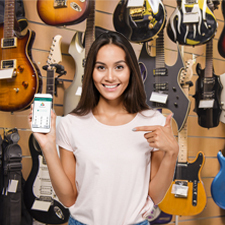 Use Buya to drive local business. All it takes is a single “check” to list the item online. Plus, we purchase geo-targeted AdWords, meaning your LOCAL customers will see your items at the top of their google searches. Post quick and stay synced with Bravo’s eBay Integration—List an item with a single right-click. With our eBay API, when an item sells, it’s sold everywhere. 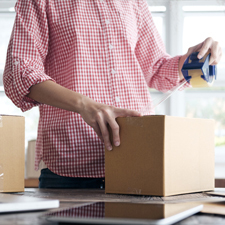 No need to keep track of inventory in two places at once. Get your inventory on your website. Bravo is the only pawn system that will link your inventory to YOUR OWN site, with our Company Branded site feature. Get YOUR stuff on YOUR site. Sell on Gunbroker, Craigslist, Amazon. Use our Bravo2eCommerce feature to generate HTML Templates to quickly post to sites like Gunbroker, Craigslist, and Amazon. The more places you post your item, the more likely it is to sell. Send messages to your customers about promotions. Do you capture your customer’s mobile phone number? Email? In addition to sending loan and layaway reminders to your customers, you can also use our Digital Marketing feature to send sale notifications to everyone at once. Give gift ideas and suggestions. We all know how hard it can be to shop for a loved one. Send them a text with some things you think your customer can give their friends or family. Whether it’s jewelry, watches, instruments, or tools… You’ve got what they need, you just need to remind them they don’t have to buy brand new to show they care! Offer VIP discounts to your best customers. With Bravo, you can search for customers who have purchased more than others in the last 6 months, and target those customers with special discount codes sent via Text. All they have to do is come into the store and show you the message to get the discount. Now is the time to start leveraging your software to make the most profit you can this season. By implementing these features, you’ll be ready for this year’s biggest boosts in sales, while still maintaining a high level of profit. Call us at 888-407-6287.